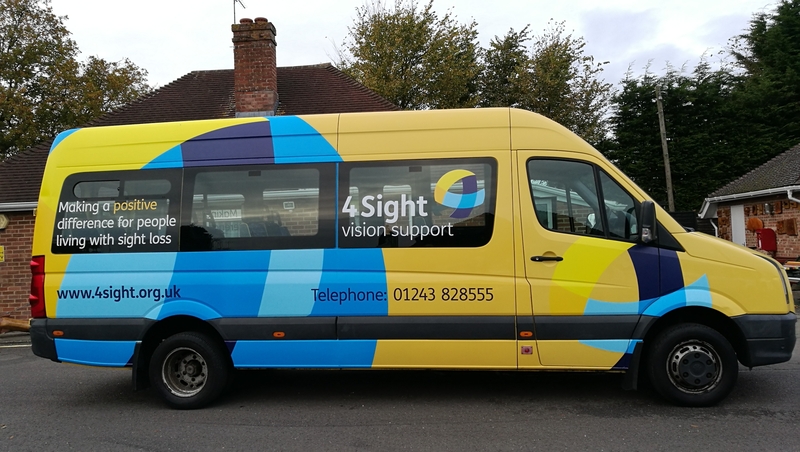 4Sight Vision Support are looking for volunteer mini bus driver(s) to help provide social activities and excursions driving their own mini bus. If you are able to help and want to make a difference, we would love to hear from you. 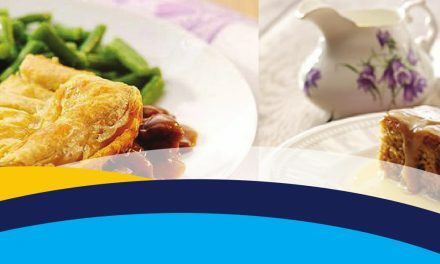 Drivers required on an as and when basis depending on excursions booked.